I’ve come across some amazing people through the blogsphere. 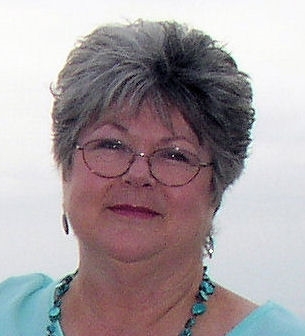 Even though we’ve never met, I feel like I’m getting to know Marcia Meara of the Bookin’ It blog, an inspirational woman of drive, wit and wisdom. She wrote her first novel at the age of 69, and her message to the world is, ‘It’s never too late to pursue your dream’. She kindly agreed to be interviewed for my blog. 1. Have you always wanted to write? Short answer, yes. I’ve wanted to write all my life, from the age of five when I first started scribbling poems on yellow legal tablets. (Yes, they had them clear back then.) I went all the way through high school, planning to be a writer, and constantly scribbling poetry here and there. But times were different, and my parents thought pursuing a writing career was a waste of time, and going to college was doubly so, for women, at least. In those days, most of us did what our parents asked, though there were rebels here and there I envied deeply. I got the business diploma they said was more practical, and gave up on my dream. Silly, huh? But as I say, it was a different time, and I was a different person. Thanks to the advice of a dear friend and counsellor, I realised that even at 69 years of age, it wasn’t too late to pursue the one dream I had cherished above all else. 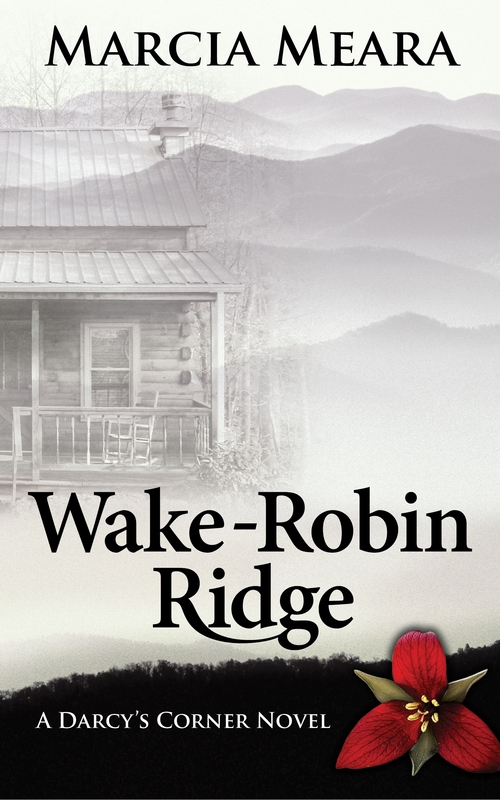 I started writing Wake-Robin Ridge in the fall of 2012 and published it in August 2013. Immediately after self-publishing this first novel, I started my second, Swamp Ghosts. 2. When we chat, I’ve noticed you talk about your characters as if they are real people. Do you have real people in mind while you create your characters? Yes, and no. The characters are not based on any one person I’ve known, but the strangest thing happens when I write. They become real in my mind, hopefully not in a “she’s crazy as a loon” way, but in that way that sometimes happens to writers during the process. It’s hard to describe. I really am aware, logically, that they are just people I’ve invented, made up of things I’ve observed in others or felt myself. But somehow, they take up residence in my head. When I’m writing dialogue, I often have no idea of what words I’m going to use until they tell me. It’s as though the characters just start talking to me, and I write it all down. And I find that when I get an idea for a plot twist, it often comes as though the character involved is telling me what I need to do next. For instance, I’m writing the sequel to Wake-Robin Ridge right now because right before I fell asleep one night, I distinctly heard Sarah Gray whisper to me that there was a little boy lost on a mountain, and I needed to tell the world about him. I got up in the morning and started working on my third novel. 3. Can you tell us who your favourite character is and why? Okay, no fair. I love all my characters so much, it’s hard to choose. And they each have elements of myself in them, though so much better, so that it makes it even harder. The patient, resolute, and loving Sarah Gray is a favourite, but I also love the head-strong, emotionally damaged Maggie Devlin. She’s pretty courageous. And of course, Gunnar Wolfe is so gorgeous and so sweet, it was fun to write a man like that. But of all the people I’ve written about so far, the tortured and guilt-ridden MacKenzie Cole is still my favorite. His self-imposed burden makes my heart break for him, and I’m glad to be writing about him again right now. His healing is a long, slow process, which he would never be able to tackle without the love and support of Sarah Gray. Tied with Mac would be the little boy in my newest book. He’s the most adorable little child, and I absolutely never have a clue what he’s going to say until he tells me. I hope the world will love him as much as I do. He makes me laugh, and cry, and he’s always on target with his observations of those around him. His name, by the way, is Rabbit. I’ll let you wonder about that one. 4. Where can we buy copies of your books? All of my books are available on Amazon.com. Wake-Robin Ridge and Swamp Ghosts are available in both print and Kindle format. 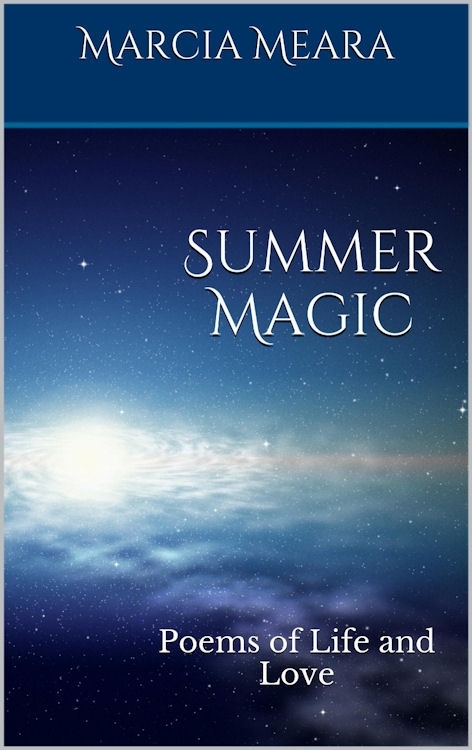 Summer Magic, my little book of poetry, is only available in Kindle format, currently, though I plan to have a print version out before long. For anyone who enjoys poetry, there are twenty pieces in the collection, including ten featuring MacKenzie Cole as a boy of ten, camping and hiking in the Blue Ridge mountains, as he did every summer with his dad. They are my favourites, because I love seeing nature and wildlife and life in general through the eyes of a child. I’m currently working on sequels to both Wake-Robin Ridge and Swamp Ghosts. My plan was to write about other people living in the fictional towns of Darcy’s Corner, North Carolina, and Riverbend, Florida, rather than writing true sequels. I’m on target with that idea with the sequel to Swamp Ghosts, which features a quirky, but hopefully endearing, secondary character from the original novel. However, I deviated from the plan with the sequel to Wake-Robin Ridge, due to Sarah whispering about that lost little boy, so this book features Sarah & Mac extensively, as their lives turn upside down once again. The book is called A Boy Named Rabbit, and should be released in early fall, hopefully no later than October. The sequel to Swamp Ghosts is called Hunter, and though I’m working on it, I haven’t made as much progress as I have on A Boy Named Rabbit, since that’s the one I need to finish first. Hunter will hopefully be released before Christmas, if all goes well. If not, shortly after the first of the year. Thanks you so much for having me, Stella. I really appreciate the chance to share some of myself and my work with you and your followers. If there’s one bit of advice I have to share with you all, it’s that it’s NEVER too late. I don’t care what it is you want to do, or how long you’ve been detoured into other areas, you can still follow your dream. Just take that first step and never look back! Stella Tarakson interviewed me for her blog, and it was so much fun, I had to share it with you. Thank you so much for having me as your guest, Stella. It was a fun interview, and I’m really pleased you asked me. Sometimes I’m still surprised when I read about ME writing…imagine! You just never know what each day is going to bring. Have a great week! My pleasure, Marcia! I enjoyed it. You are always entertaining! Thank you Stella for this interview. As always with your interviews, it is encouraging to read the approaches of others and this one is inspiring to someone who is a peer to Marcia….who does not look her age at all. I will be ordering her books, thanks to you Stella and this nice interview. Enjoy your day. I’m so glad you enjoyed it. Marcia’s a great lady with a flair for writing. I’m sure you’ll enjoy her books! Thanks for the kind comments, Annamayfair, and if you do decide to read my books, I hope you enjoy them. They were so much fun to write! So glad you enjoyed the interview. Really glad Stella invited me. That was a fun interview and I’m glad to put a face on Marcia’s name since she so nicely agreed to interview me later this fall. Her enthusiasm as she speaks of her writing is contagious. I like it that she insists that it’s never too late. An encouragement to anyone who is hesitant to jump in. And thank you, Stella, for running the interview. She is certainly an inspiration! Glad you enjoyed the interview. Thanks for a enjoyable interview Marcia and Stella! Thanks! And thanks for the follow! Hi, Marcia. Glad you found your way here. Stella is a really nice gal, and I’m so happy to have added her (and you) to my online friends.